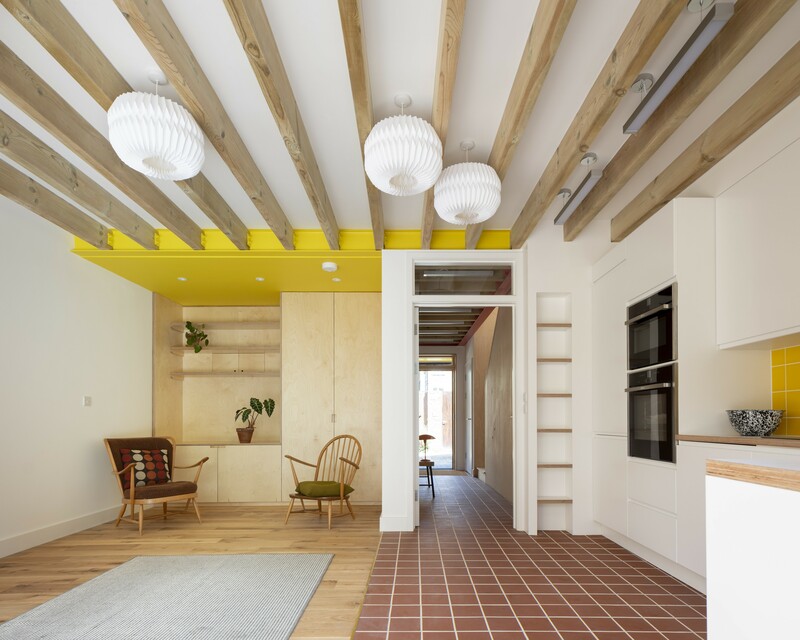 Grove Lane is a new two-storey home constructed by Cottrell and Vermeulen Architecture within the Camberwell Grove Conservation Area. 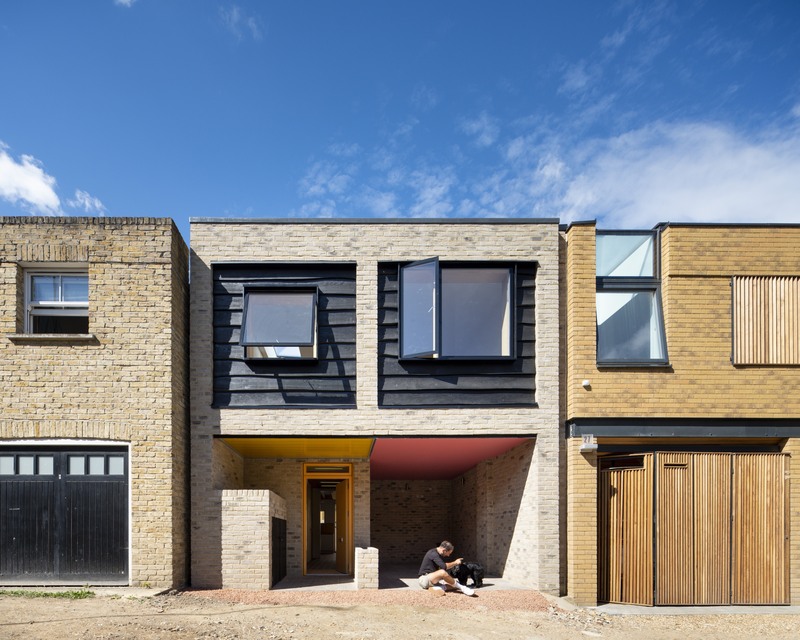 The new development has replaced an existing garage facing onto a mews street, and is both contemporary and simple in form, which also harmonises with neighbouring properties. 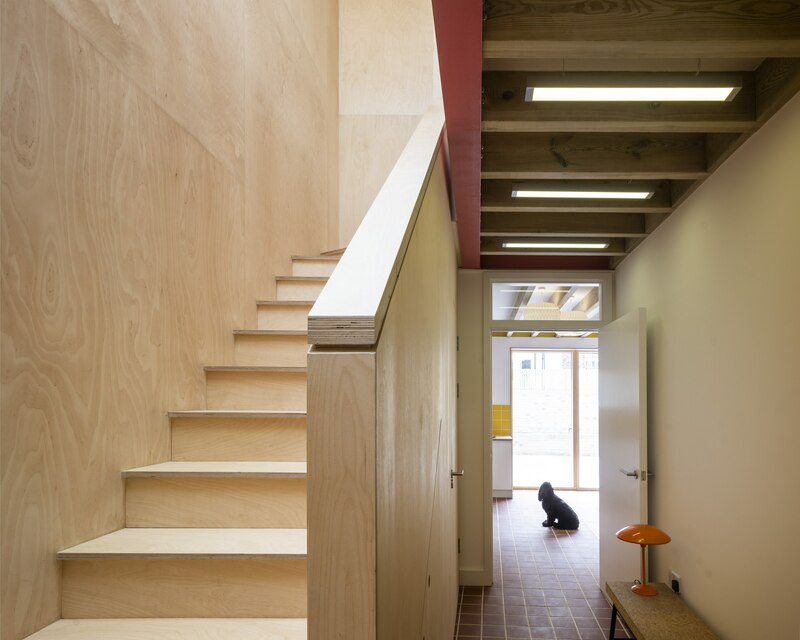 Large first-floor windows are similar in scale to the neighbouring house, while minimal openings to the ground floor garage maintain privacy from the street. Rich textured stock brick and ‘waney-edge’ timber panelling combine to form a simple yet interesting facade. 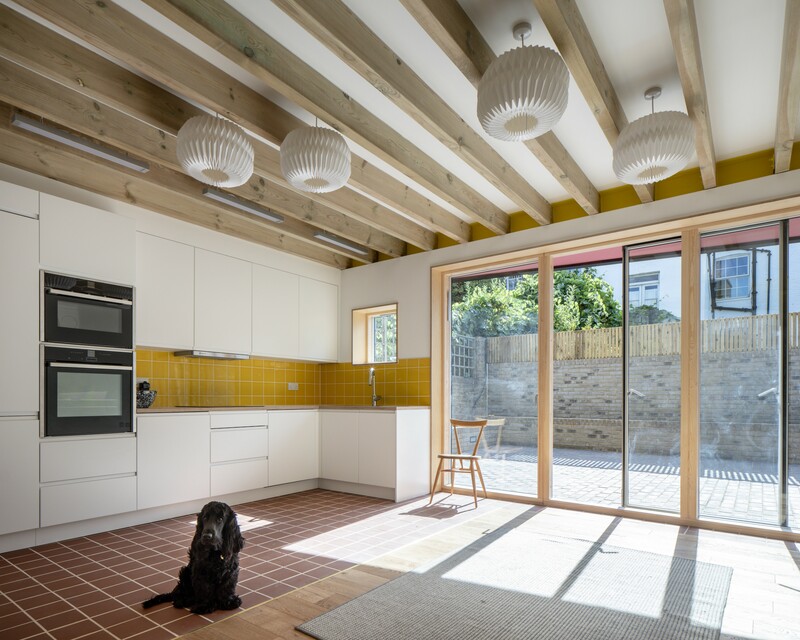 Alongside the new building, Cottrell and Vermeulen Architecture has also refurbished and remodelled the main existing Georgian house to make it function better for the residents. 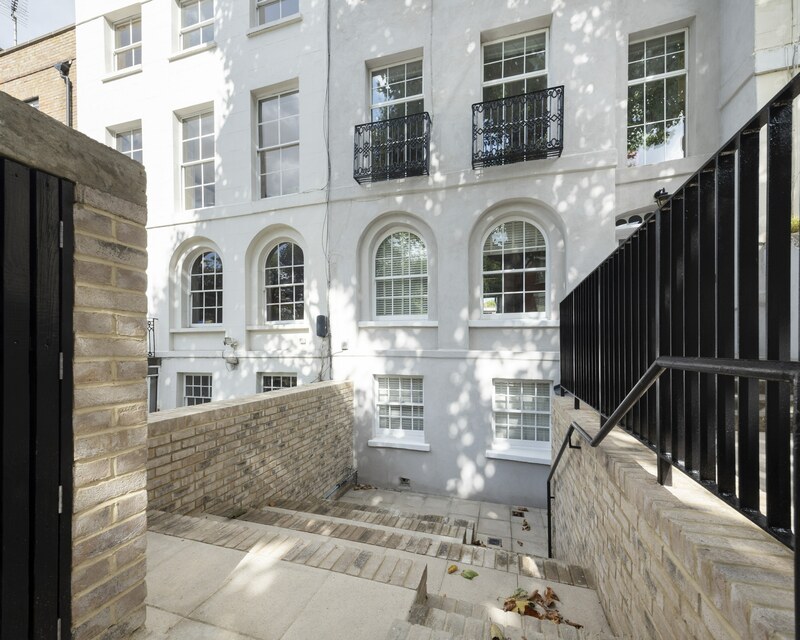 The front facade of the historic property has been refurbished, while excavation and remodelling of the front garden provide improved access and daylight at the basement level.